Dr H Rejoint Review – The CURE for Intermittent Pain? Instaflex Advanced Reviews – Better Than The Original? OXL Sport Review – Does It Work? USP Labs SuperCissus Review – Should You Try It? Athlean-RX Mechan-X Review – Should You Use It? OsteoJuv Review – Does It Work? 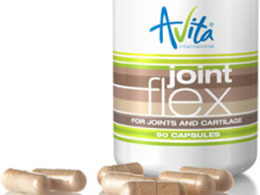 Joint Flex Review – Does It Really Work? 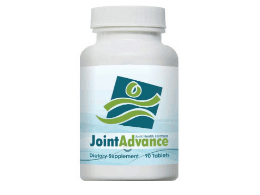 Dr. Millers Joint Repair Review – Does It Work? Cosamin DS Review – Joint Pain Relief? 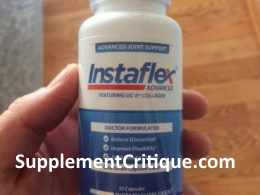 Instaflex Reviews – Does This Joint Supplement Really Work?